When Saul Holiff – Johnny Cash’s one-time manager – committed suicide in 2005, he did so without leaving a note for his family. For Holiff’s eldest son, Jonathan, that meant he’d never get the chance to resolve the enigma of the man who had been an aloof, antagonistic and emotionally distant authority figure his entire life. 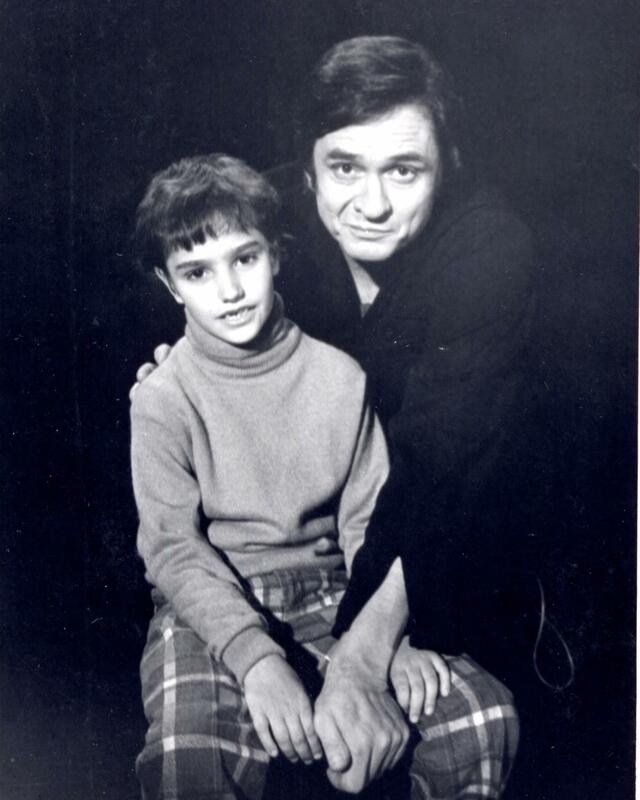 But Jonathan got a second chance to “know” his father when requests for memorabilia received from Johnny Cash fans lead to the discovery of a secret storage unit that he elder Holiff had kept for most of his life. What happened in the wake of that discovery provided a revelation on many levels. 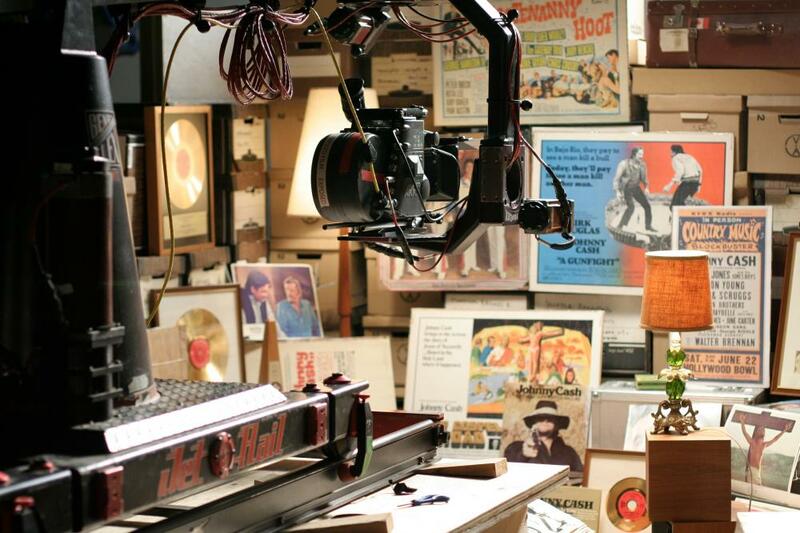 Saul Holiff’s storage unit was preserved as a true time capsule of his life and career managing Johnny Cash – a position he held from 1960 to 1973 – as well as his close friendships with Johnny and his wife June Carter, and his strained family life with Jonathan and his younger brother Joshua. Packed wall-to-wall with filing boxes stuffed with meticulously-kept written documentation, personal letters, photographs, print articles, telegrams, memorabilia and – what surely must have been a mind-blowing discovery for his son – audio tapes that included both Saul’s recorded phone conversations with Cash and others, as well as Saul’s insightful, deeply personal audio diaries. Realizing he has discovered not only his father’s hidden life story, but also a treasure of Behind the Music-style grit on Johnny Cash that wasn’t even addressed in the Oscar-winning Biopic, Walk The Line, Jonathan Holiff began painstakingly creating this fascinating documentary with a very unique insider’s viewpoint. Although an ultimate goal of seeing this project through to completion was achieving closure for himself regarding his troubled relationship with his Dad, Holiff also succeeds in producing an fascinating and authentic snap shot of American life in the ‘60s and ‘70s (such a great time to be alive! 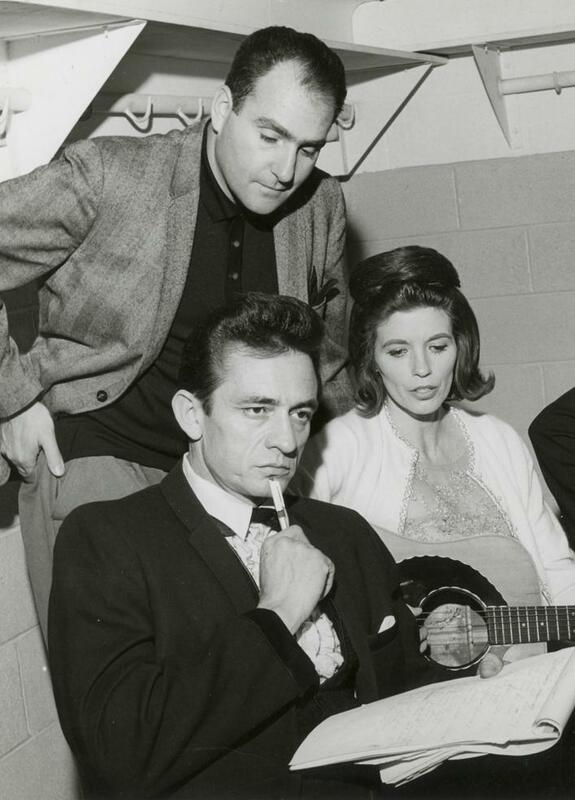 ), an insider’s look at the music business of those decades and a terrific “dark side” companion piece to any Johnny Cash Biography. While it must have been excruciating for Jonathan Holiff to have to hear his (obviously emotionally stunted) father confess in one recorded entry that he was basically incapable of feeling any love for him or his brother, perhaps that also allowed him to achieve a sense of compassion that transcends mere forgiveness. At the end of the day, My Father and The Man in Black goes easy on the pathos to become simply great storytelling, adding an additional human-interest angle to an entertainment industry tale that any film or music fan can engage with. Highly recommended! My Father and The Man in Black Opens in New York City and Los Angeles on Friday, September 6th, 2013. The Worley Gig Gives My Father and The Man in Black 4 Out of 5 Stars!